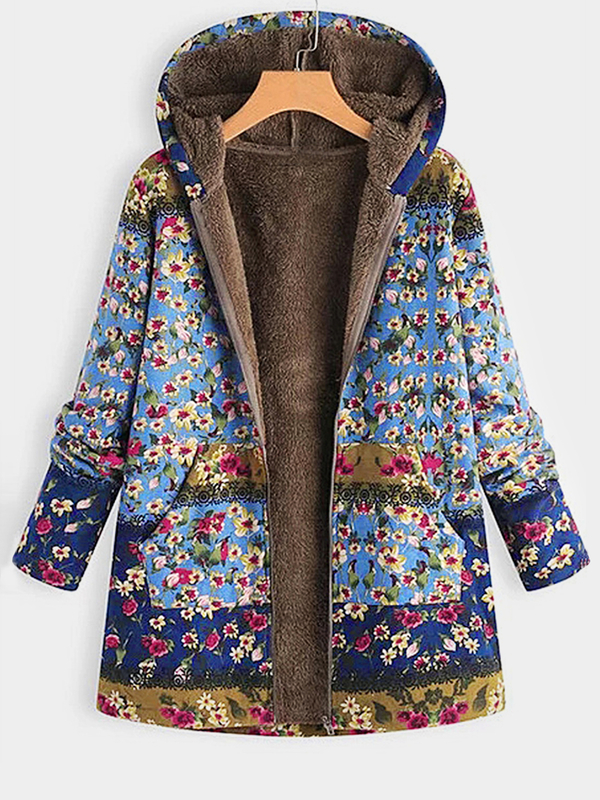 Are you planning to buy winter clothes but can't find best deals here it is we are presenting one the biggest deal of this winter for you on Tal-com, USE CODE: CW18 to make your purchase worth for your sweet wallet. Let's have a look some of the best Deals of this Winter which can make your so happy. Are you looking for the best party wear for new year evening so this is the perfect dress for you to give you glossy look. Best reason to buy this dress is all about quality and colour because it will suit every tone of skin because of this you don't need to worry about your skin look with the dress.